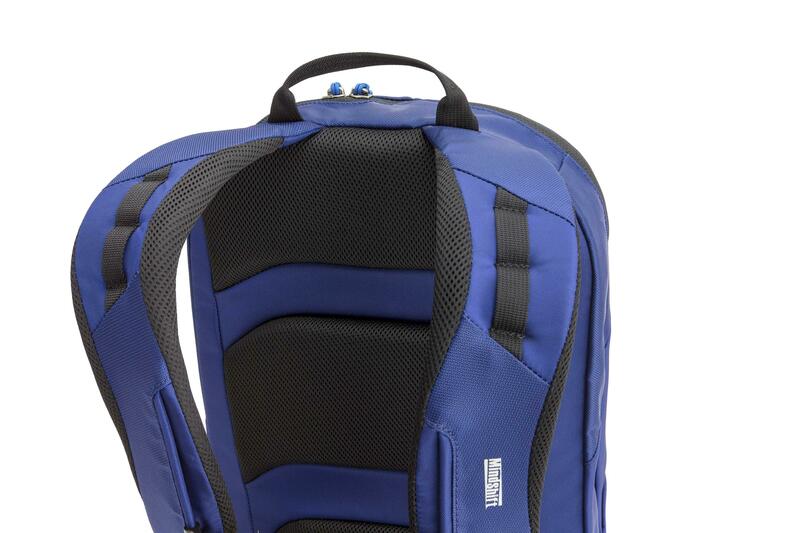 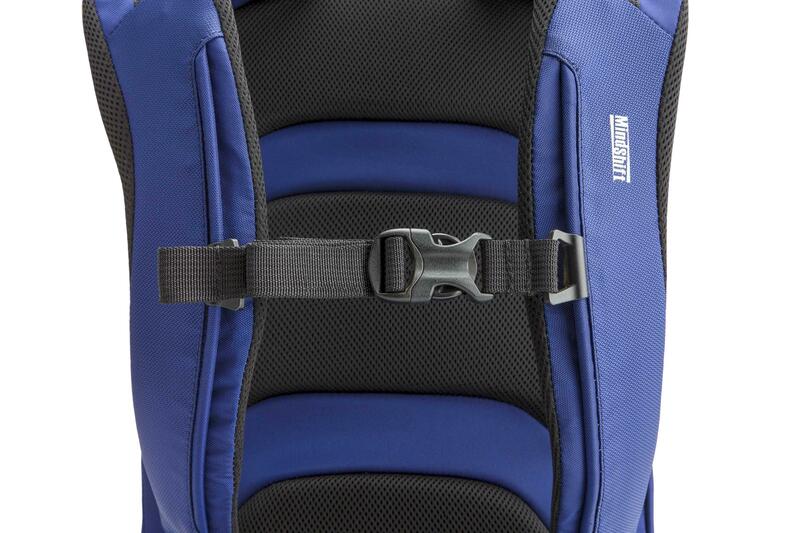 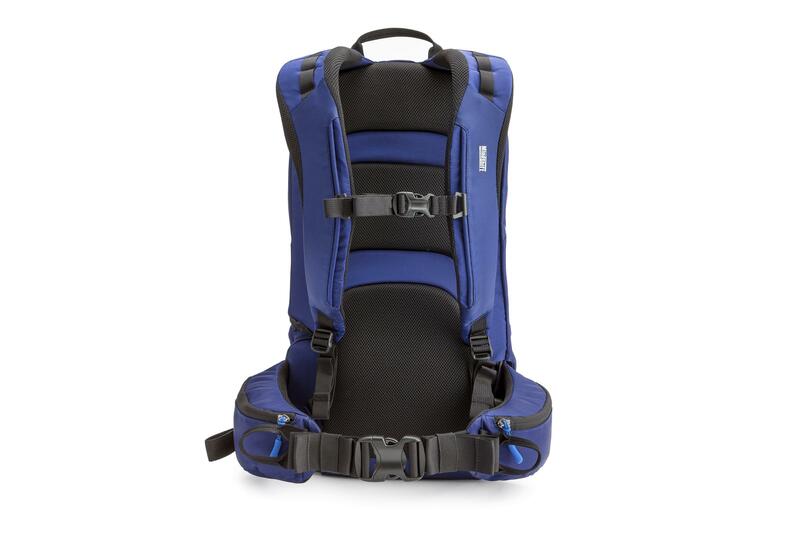 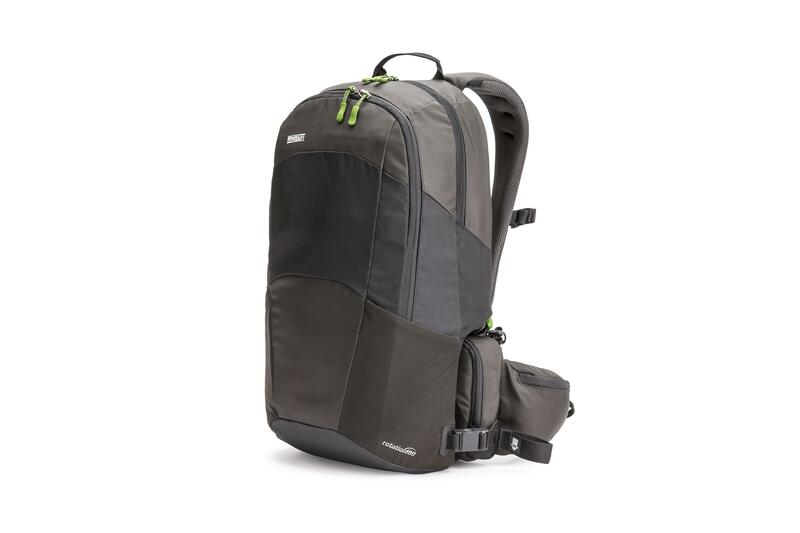 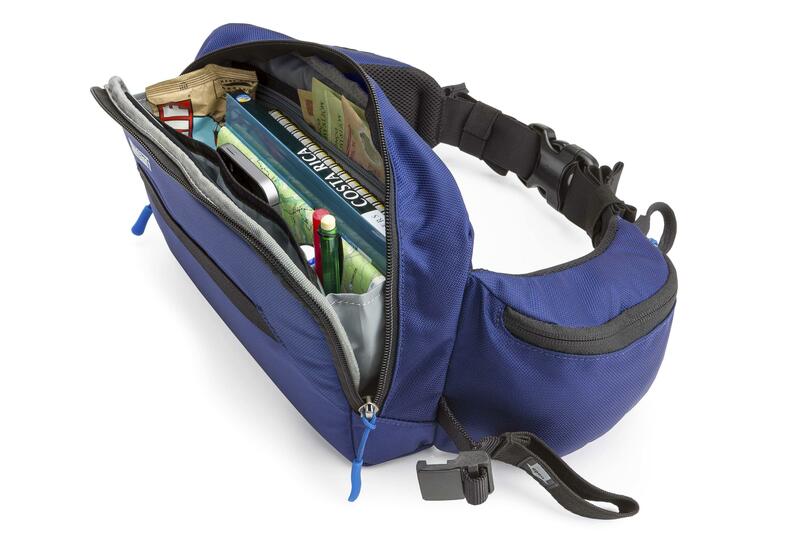 r180 Travel Away 22 litre backpack has a rotating beltpack giving you instant secure access to your valuable items - such as camera, passport, guidebook, tablet - while on the move. 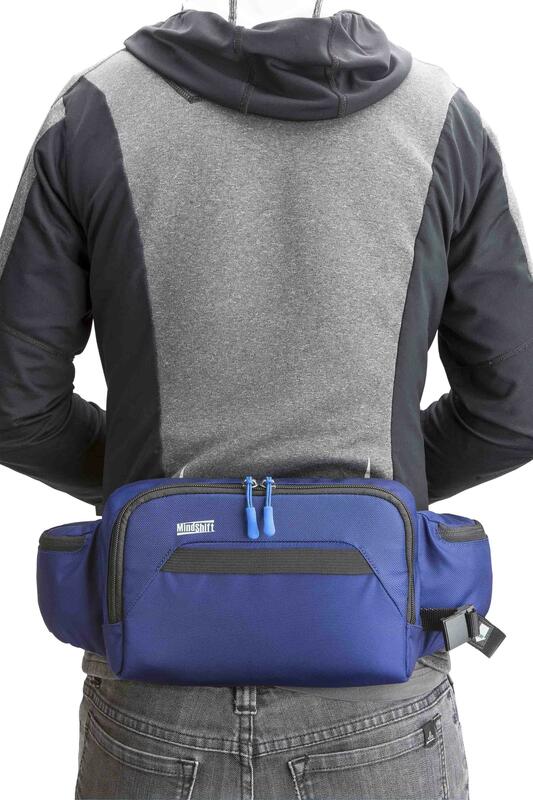 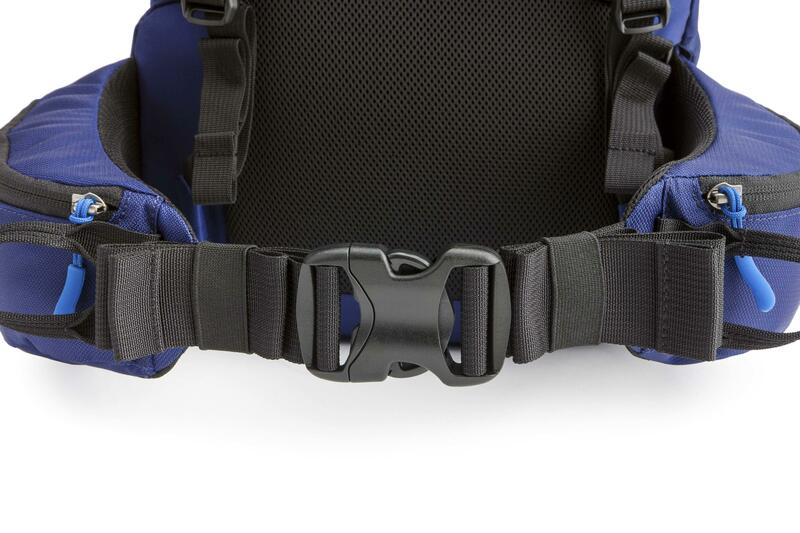 No need to remove the backpack, in one swift motion simply pull the integrated beltpack around your front to rapidly access your gear. 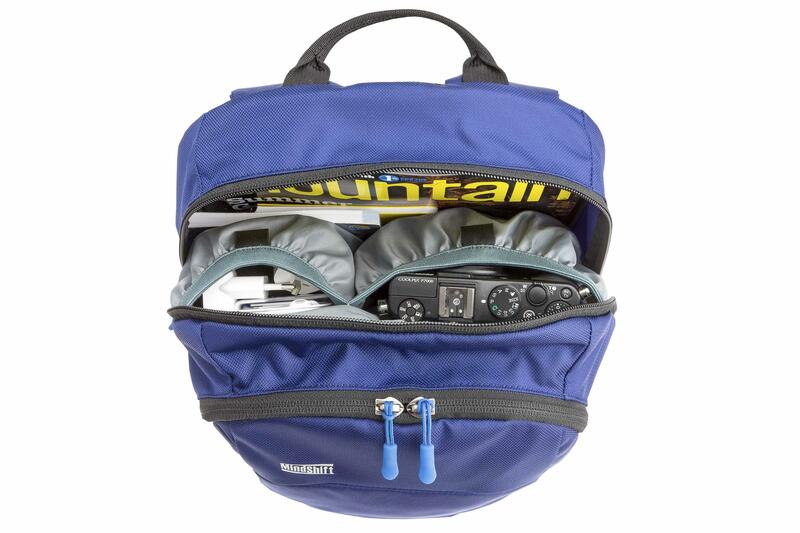 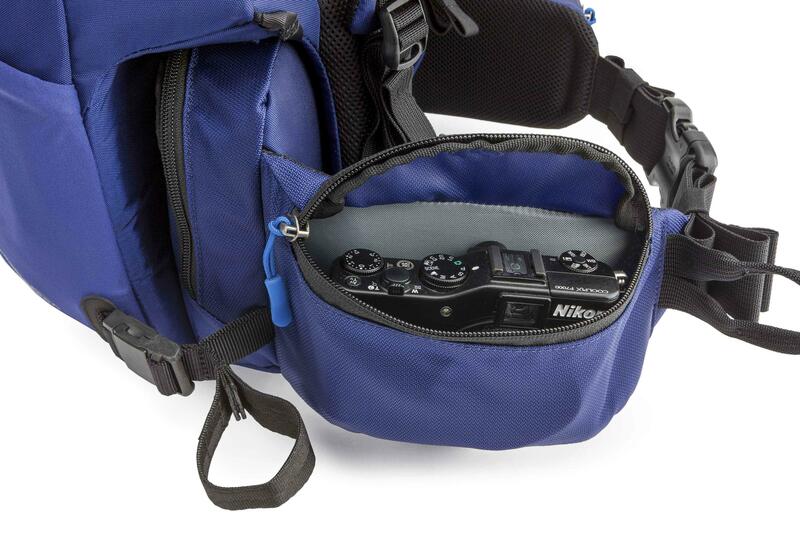 Compact & lightweight, ideal for travellers and outdoor explorers as you don't need to remove a cumbersome backpack to access your essenital gear. 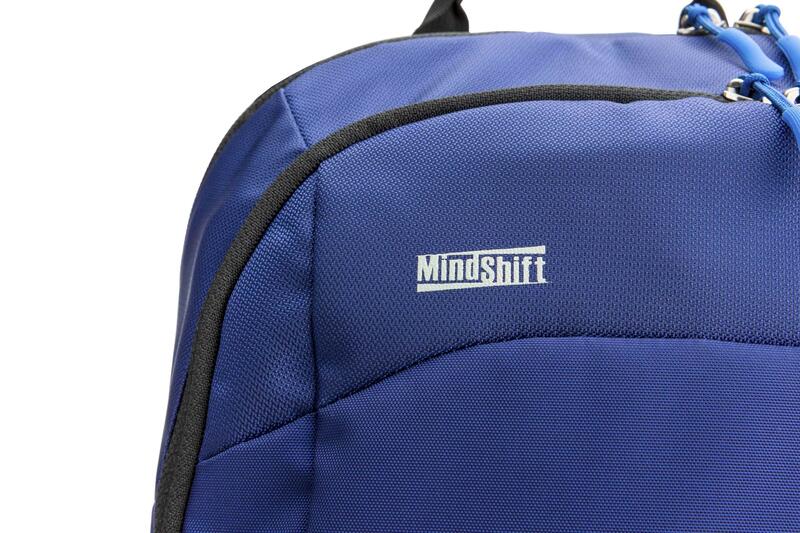 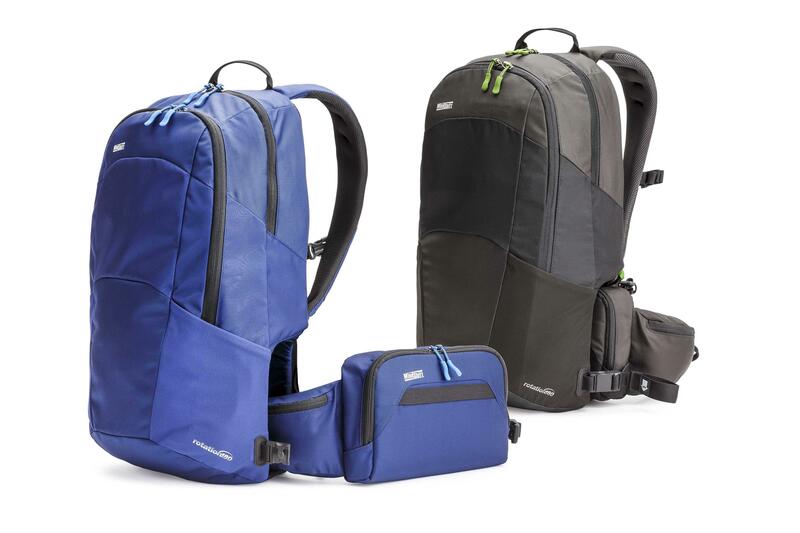 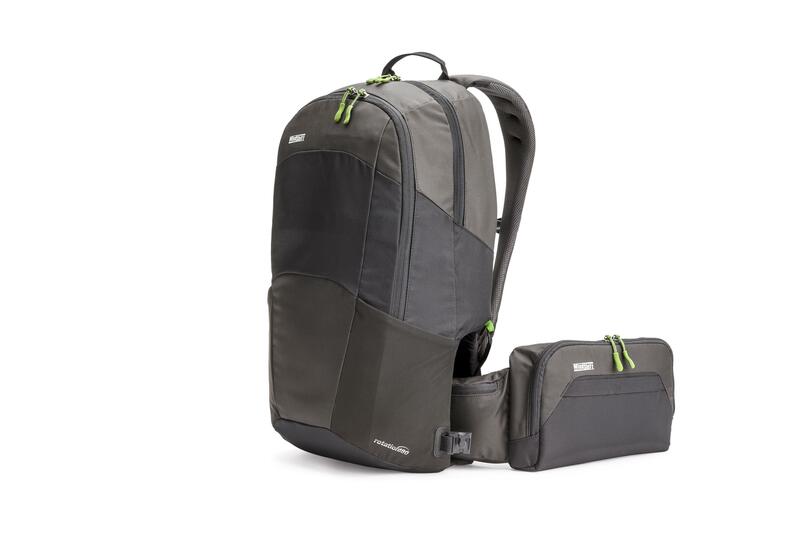 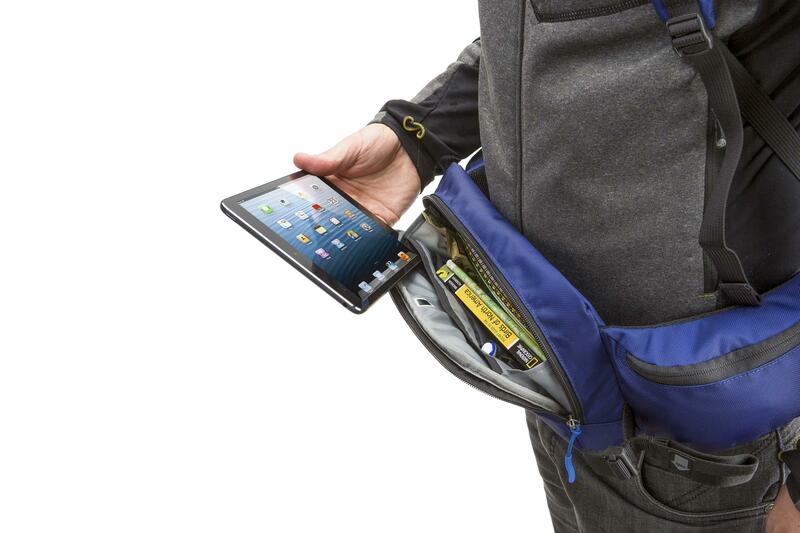 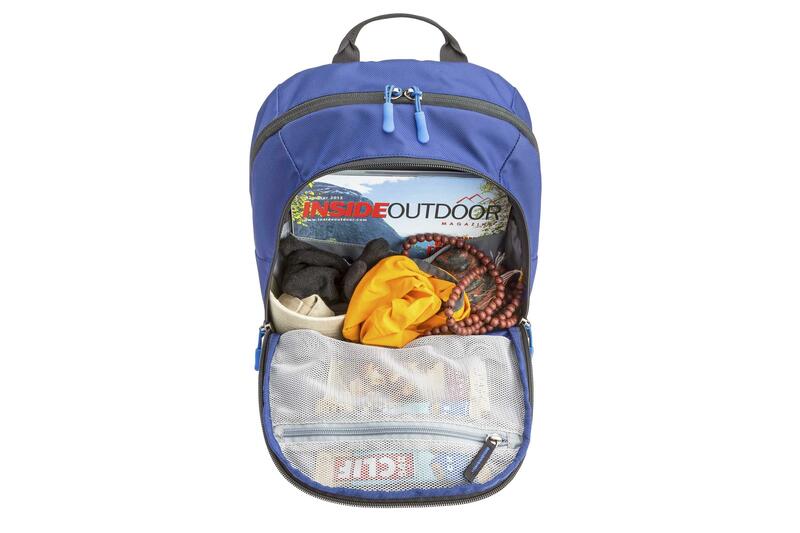 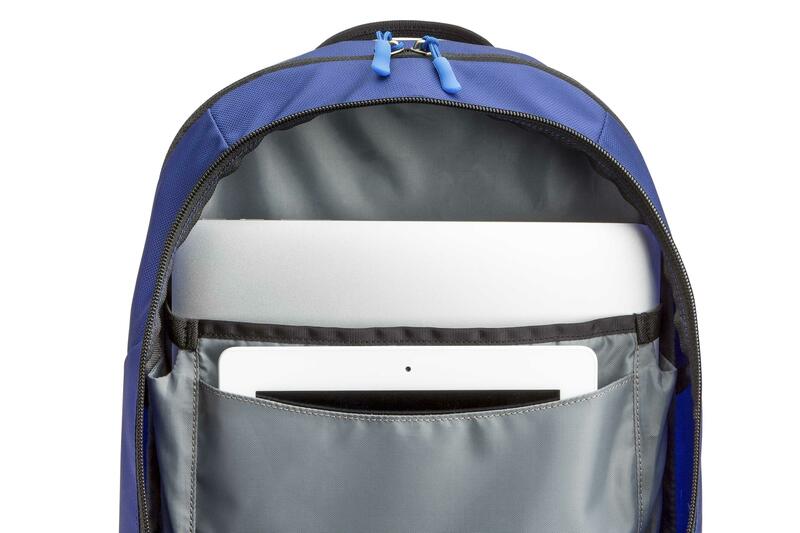 Backpack compartment fits clothing, lunch & has dedicated pockets to conceal a 15” laptop and 10” tablet, while the belt pack can fit an 8” tablet. 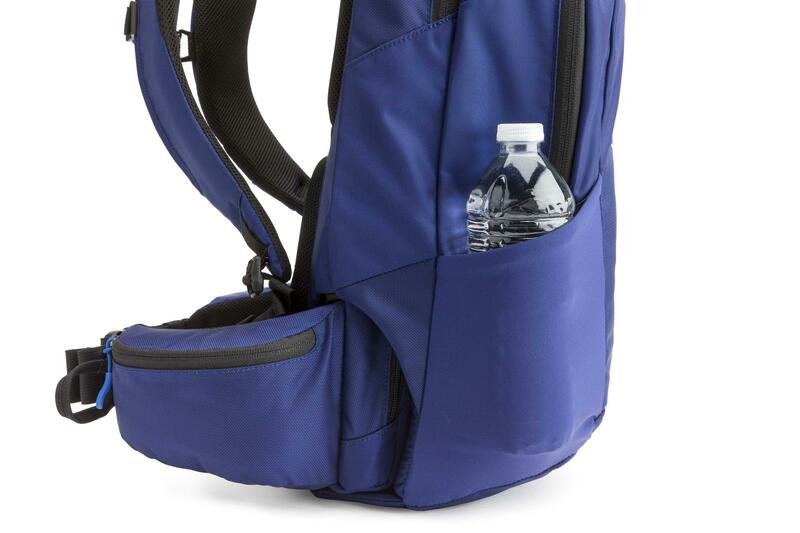 Ultra stretch side pocket fits a water bottle. 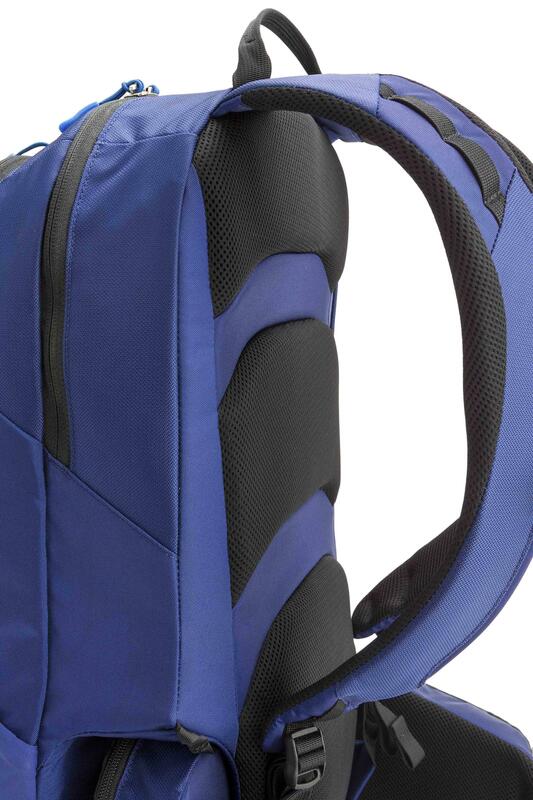 Travelers will enjoy peace of mind, knowing that their critical and most valuable items are stowed away securely, inaccessible to others due to the rotation180° Travel Away’s innovative design.